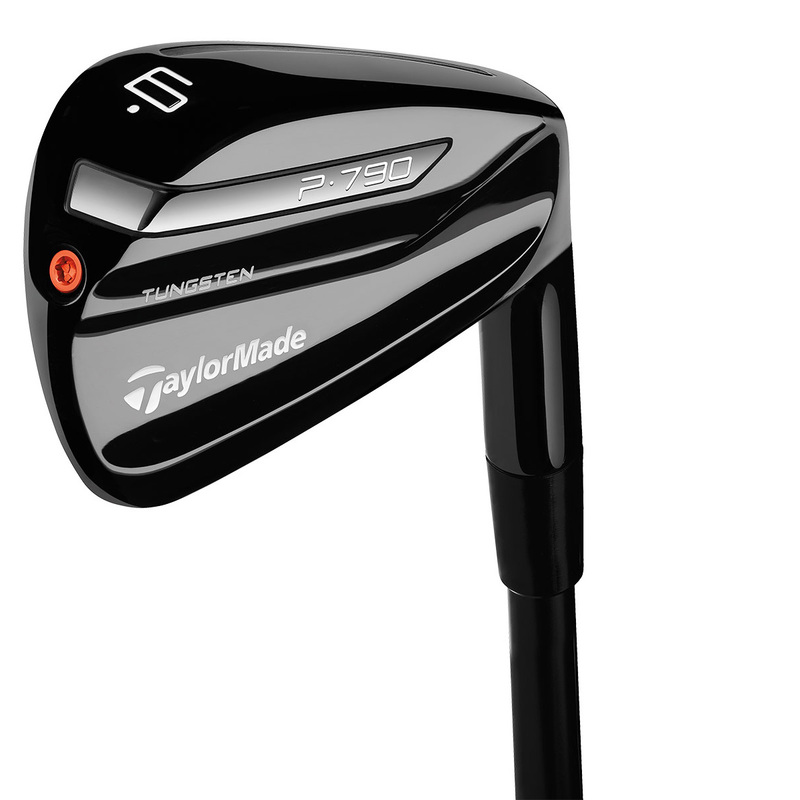 The Limited Edition Black Irons deliver insane distances! Don't think just because of its beautiful aesthetics and craftsmanship, that it isn't an incredible club for play ability and distance. 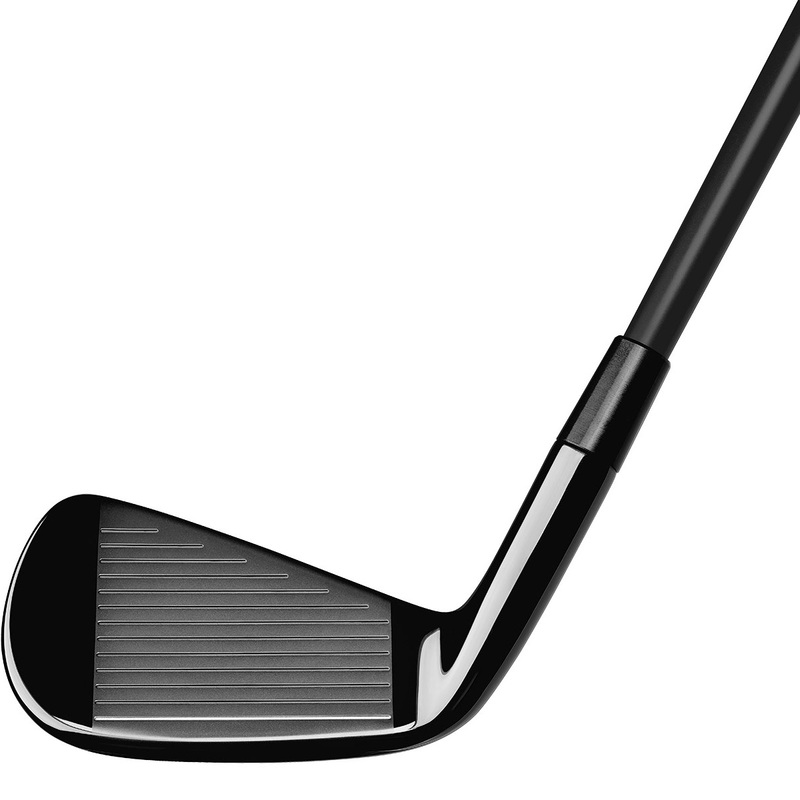 The mixed forging of metals and incorporating the speedfoam, golfers can experience exceptional quality. 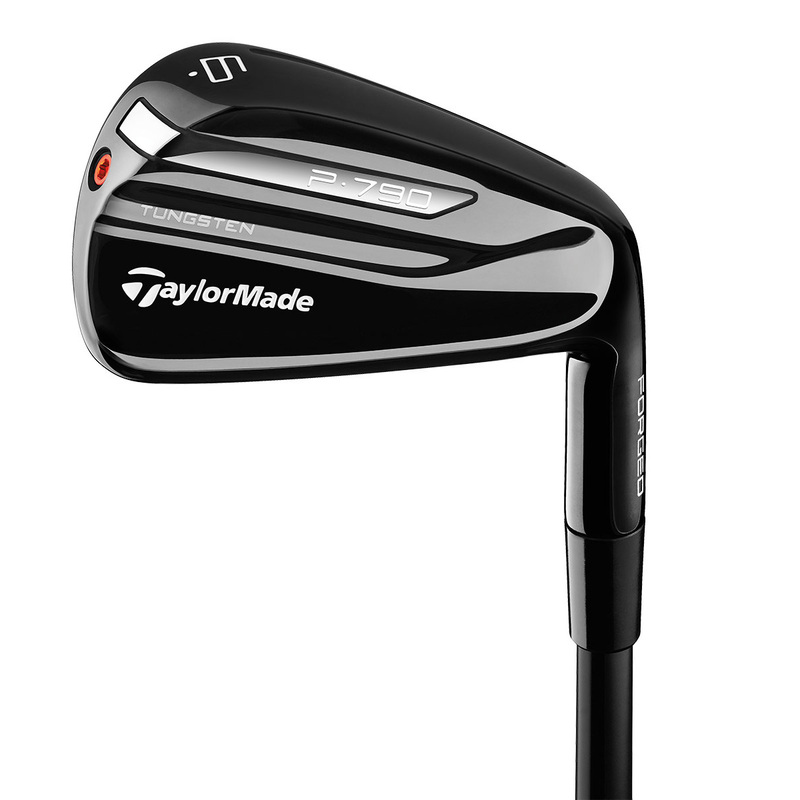 With P790, TaylorMade's craftsmen have come up with a solution for the challenge of crafting a forged iron that offers incredible distance as well as increased playability and feel - this is usually the preference for achieving consistent results. 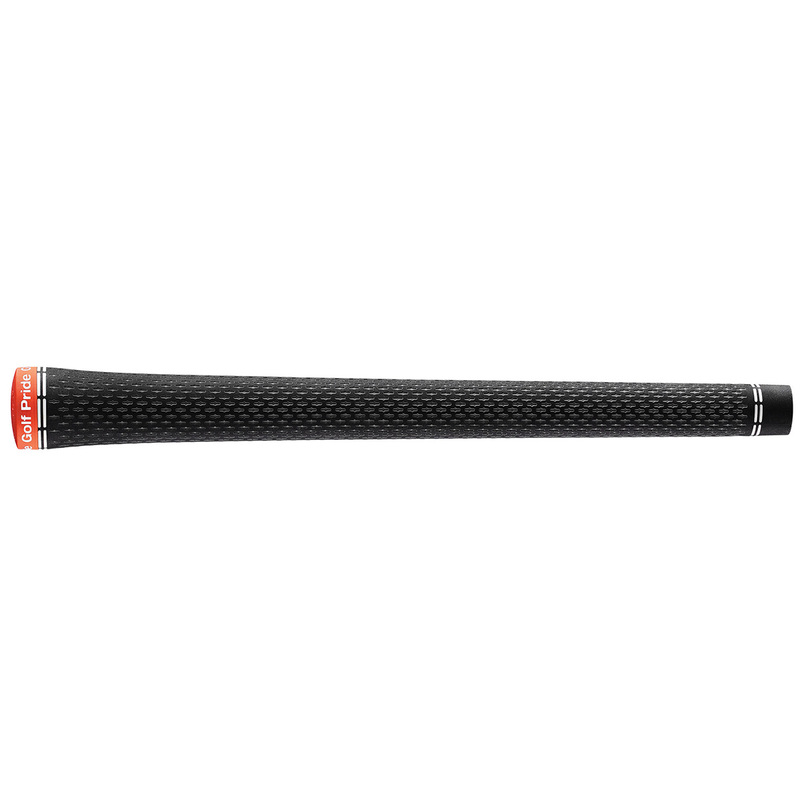 The Limited edition clubs make use of a hollowed out compartment which is then filled with SpeedFoam. 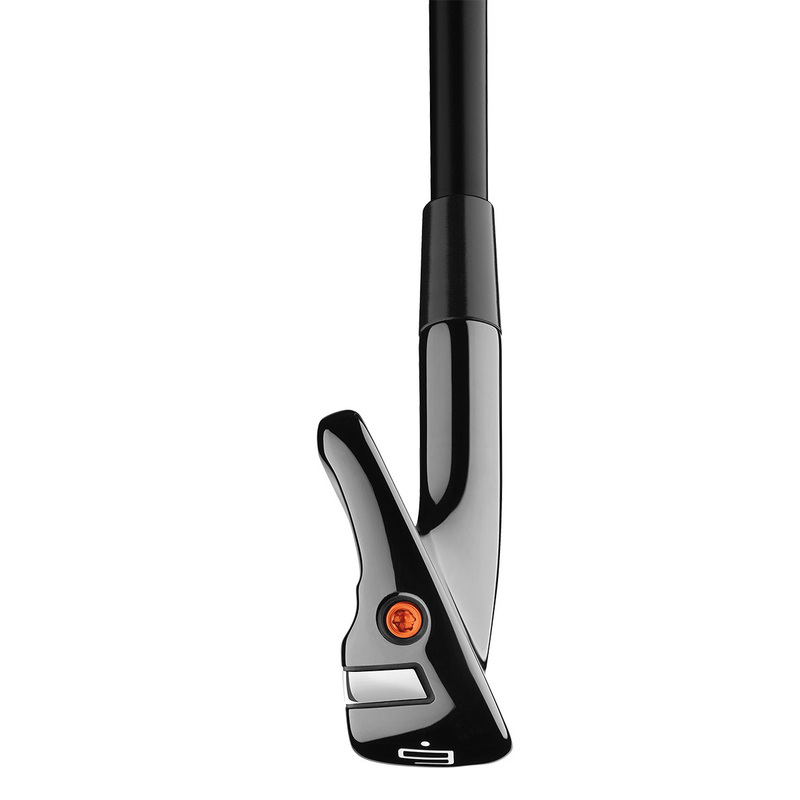 Constructing the club in this way not only optimises the feel and sound but also drastically increases ball speeds. The SpeedFoam also offers support to the face and gives sound dampening properties which make the performance of the P790 better than ever before. 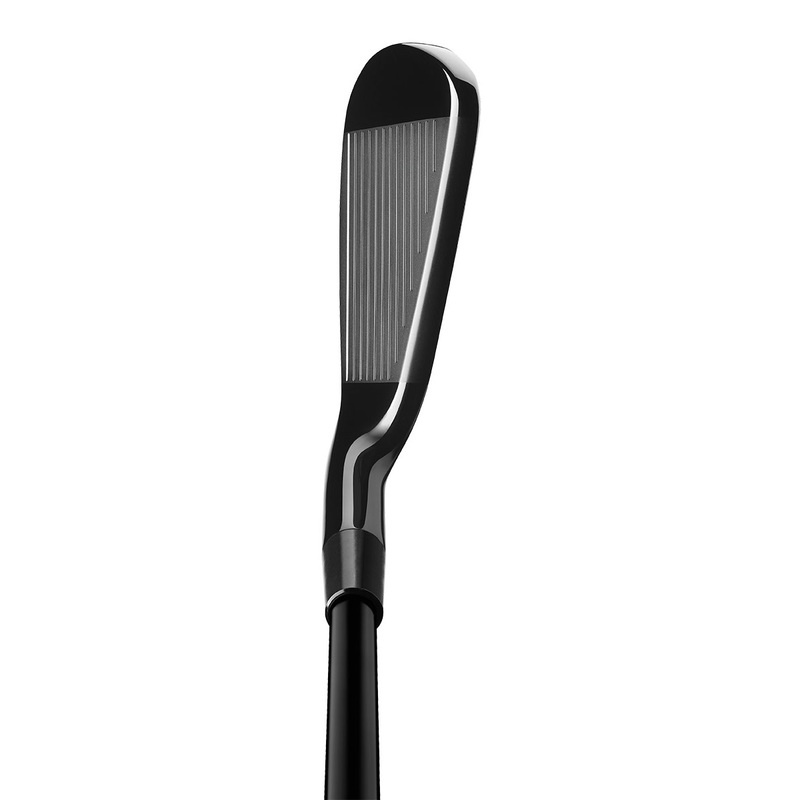 The inclusion of the wrap around face construction creates a cut through Speed Pocket on the sole allowing for brilliant flexibility lower down on the club head. This flexibility is what gives the club its unbelievable forgiveness allowing you to get consistent shots one after the other, a feature which is usually not used for distance irons. 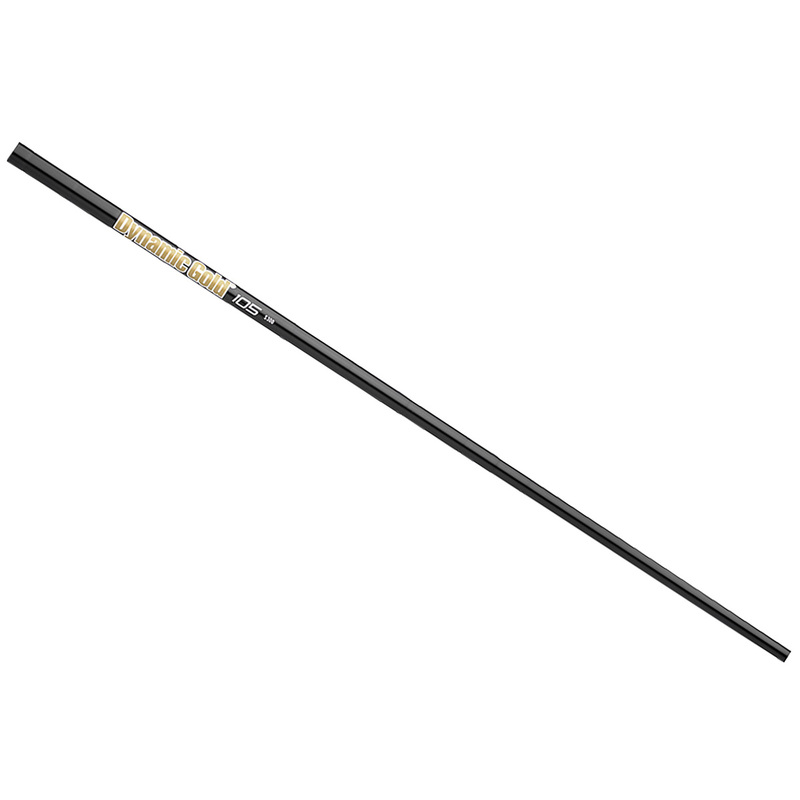 The face itself is only a tiny 1.75mm thick, this super thin design paired with the inverted cone structure means you need less thickness at the edges of the face but improves the heel to toe flexibility. For great forgiveness and an incredible playability, P790 irons feature strategically placed internal tungsten weighting for exact CG placement and a higher moment of inertia.